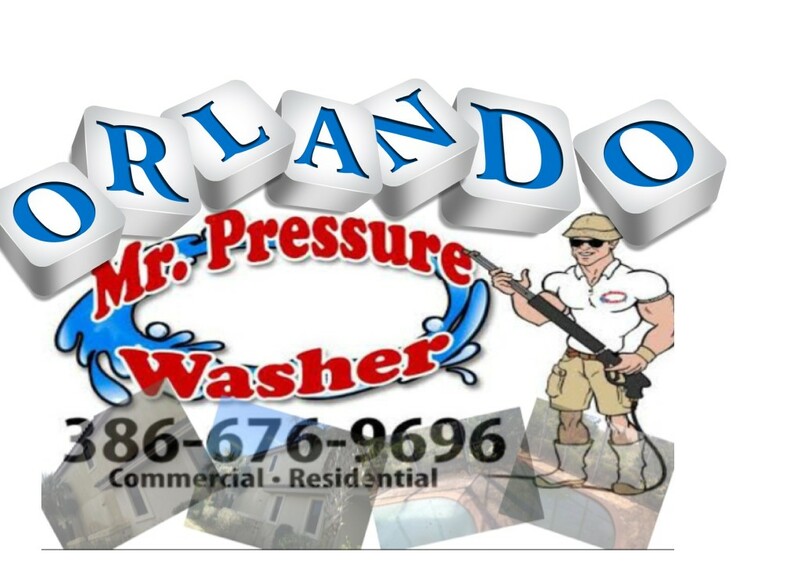 With our rapid growth an overnight success we would like to take the time to thank the residents and businesses of Orlando, Florida for their unwavering support and helping us to expand to Orlando Florida to provide the same top-quality pressure cleaning that we have for the past 2 1/2 years with Daytona Beach. 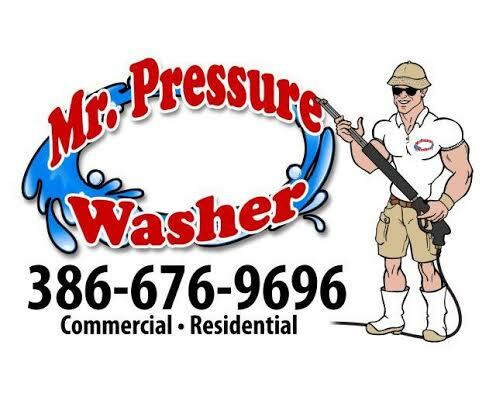 To the residents and businesses of Orlando Florida we would like to introduce ourselves we are Mr Pressure Washer, our top quality residential and commercial pressure cleaning has set the standard in Daytona Beach and now we would like to offer that same top-quality pressure cleaning for the residents and businesses of Orlando, Florida. Tile roof pressure cleaning for both residential and commercial clients. High-rise pressure cleaning including window cleaning for both residential and commercial clients. High traffic area pressure cleaning for both tile and concrete surfaces. Wood pressure cleaning for backyard services to help reduce mold and algae buildup. Parking garage pressure cleaning for high traffic commercial areas and vehicle use. Do you want to learn more about commercial & residential power washing in Orlando? If so, just explore the rest of this webpage. You can learn lots here. Some examples are how to choose the best commercial power washing business for your needs, as well as before and after photos of the results that commercial power washing can give you. You should also feel free to email us today to learn more. We are more than happy to answer any questions that you might have. 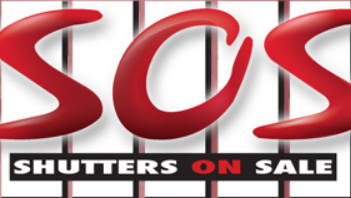 There are lots of power washing businesses in the area, so be sure you choose the best.